Watches are one of the few ways a man can give himself an edge when it comes to dressing for an important occasion. Whether it's a wedding, a job interview, a family celebration or a night out, a good watch is an essential item to finish off a man's look. Our collection of mens watches each feature rare Welsh gold within the rose gold detailing. With a blend of traditional, classical and modern styles, each watch has been designed and crafted to the utmost precision and are sure to make a man look and feel "expensive". A modern take on the traditional, this unique baroque-inspired design incorporates elements from our distinctive Tree of Life motif crafted from 9ct rose gold. Its automatic movement means that it is wound by the slightest movement of the owner's wrist. At Clogau we’ve designed a range of men’s watches which we’re very proud of. Incorporating a variety of materials and crafted to the highest standards, our range features designs which are perfect for the man in your life. Taking pride of place in our collection of men’s watches is the Baroque gents watch. There are also other, more classically designed men’s watches that are equally impressive. 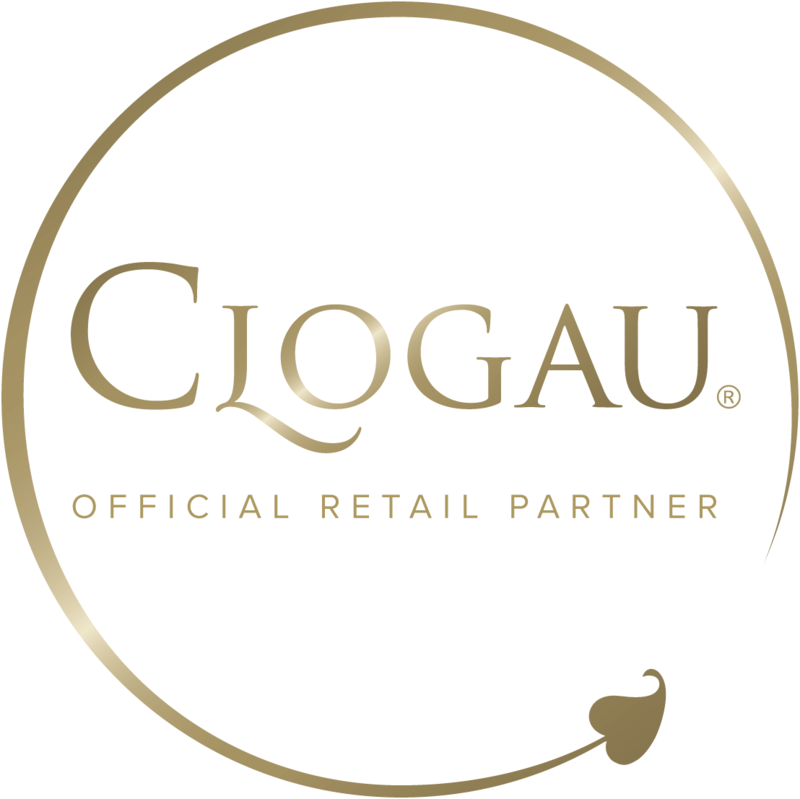 All Clogau watches feature rare Welsh gold taken from the Clogau St. David’s Gold Mine in Snowdonia, giving them a special link to Wales.